Sim 2017 - Kobelco Construction Machinery Europe B.V. The SIM Exhibition 2017 – the annual meeting of professionals in the extractive industry and recycling – will be held on 18, 19 and 20 October in Metz, France. 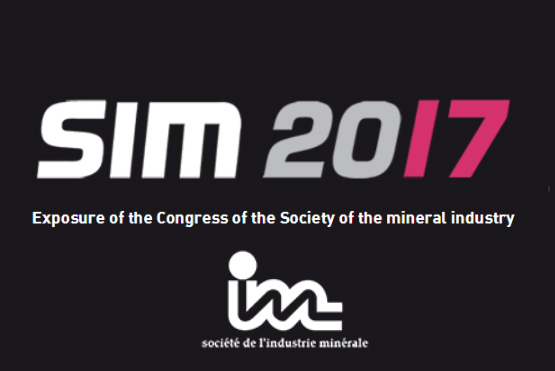 The SIM Congress gathers each year in a different city, operations managers of mines, quarries, industrial minerals and recycling platforms. Established in 1952, today’s the conference and exhibition of the Sim brings together over 300 exhibitors can meet in a friendly atmosphere makers of professionals in the extractive industry.